Receive articles, event updates, videos, and recipes delivered to your email inbox. Please note- this is a digital ebook. 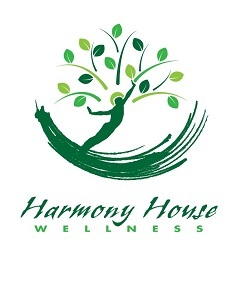 (c) Copyright Harmony House Wellness 2016 and beyond. All Rights Reserved. Receive tips, event updates, and my favorite recipes delivered to your email inbox. Inspiring life in balance...one day at a time!